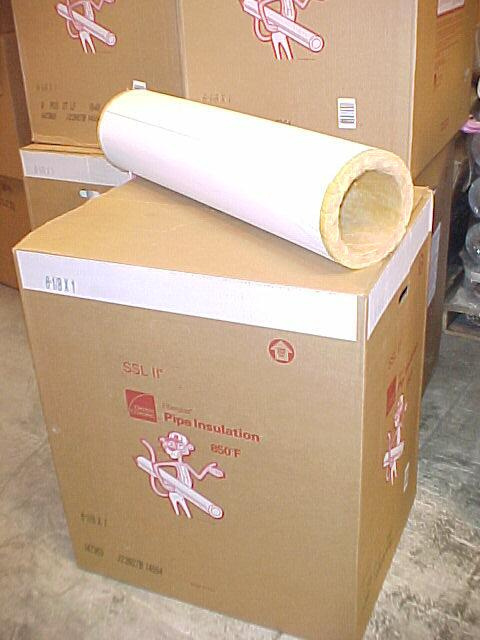 We have a full line of insulation products, no matter what your application. Call one of our specialists to discuss your needs. 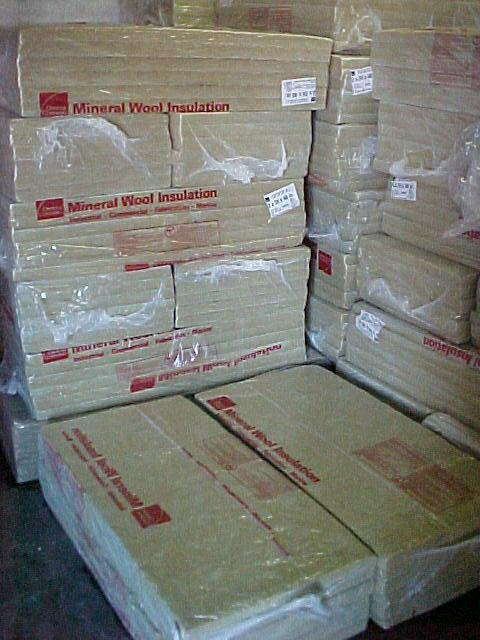 Insulation sales are handled by Insulation World, a subsidiary of ISI. 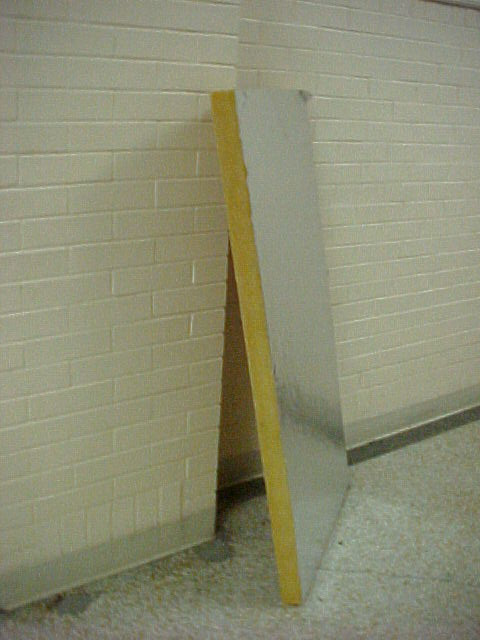 MINERAL WOOL BOARD 2" X 24" X 48"
FIBERGLASS BOARD 703, 1" X 24" X 48"
FIBERGLASS BOARD 703, 2" X 24" X 48"